The New York Times: One of “The Best iPhone Apps for Kids”. Featured by Apple in "Back to School Apps"
Featured by Apple in "Apps for Learning to Write"
Featured by Apple in "Words for the Wise"
Featured by Apple in "Summer Learning Fun for Kids"
Featured by Apple in "Apps for Learning to Read"
Featured by Apple in "Special Education"
Featured by Apple in "Games for Kids"
Featured by Apple in "Apps for Kids"
Featured by Apple in "Staff Favorites". 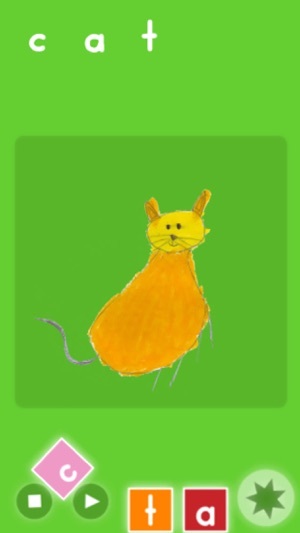 2009 Best App Ever Awards Winner in Best App for Pre-schoolers. "... I also teach preschool in my home. 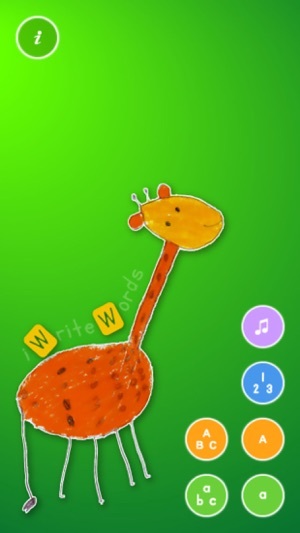 I know from personal experience that learning to write can be tedious for the little ones and I loved how iWriteWords takes that task and made it fun." 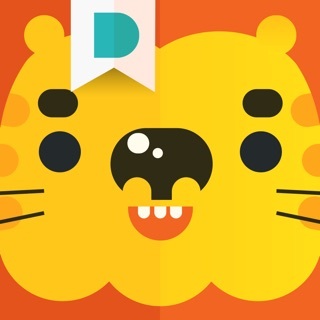 "The whole app is delightful to behold. Bright background colors are juxtaposed against equally bright and scribbly child-like artwork that convey the word being spelled. You and your child will enjoy tracing your finger along those necessary building blocks of language. 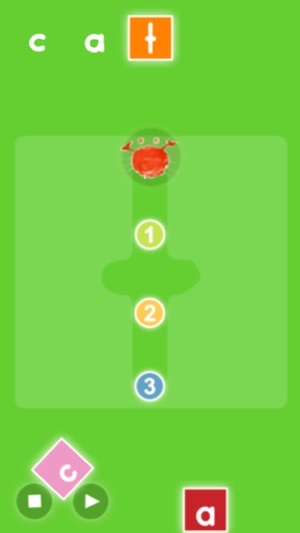 With its memorable artwork and way cool physics engine, it is sure to entertain and teach your child." I have been waiting to buy this for 5 years. 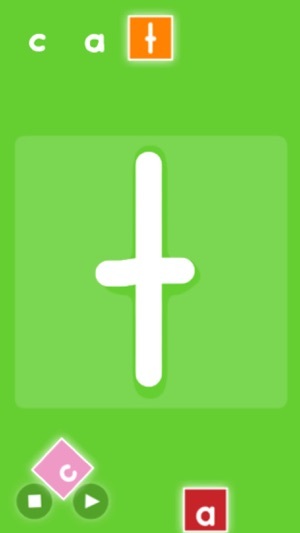 I use an app tracker to alert me when the price changes or the app is update. I was shocked when I saw this get updated after so many years. I can confirm this works great on iOS 10. 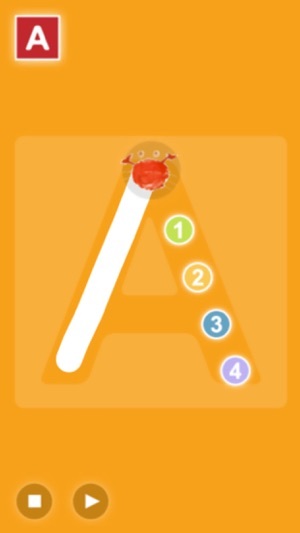 Very bare bones writing app with letters and numbers, but it is great for my son who is struggling with his dexterity. He uses a stylus to practice his handwriting. Some updates to the graphics or different learning modes would be appreciated. For the past 5 years this app continues to be the best in its class. 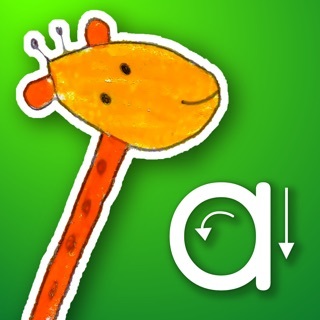 My daughter has special needs and visual impairments, and every other app like this gets no traction at all. Bravo devs!!! 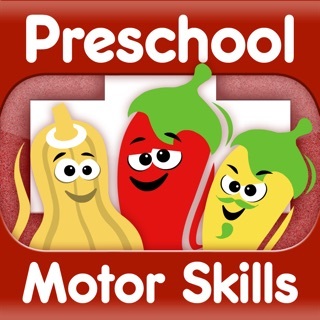 Easy for a preschooler to use.